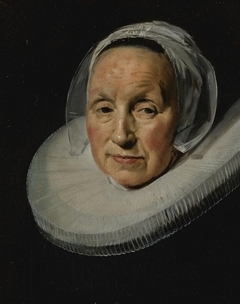 109 K Artworks have been viewed 109,844 times. 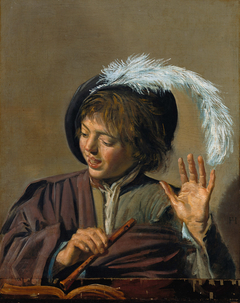 40 Artworks have been added to favourites 40 times. 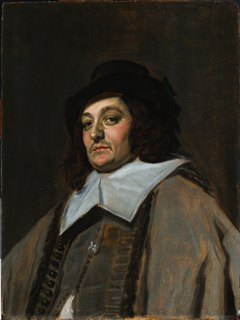 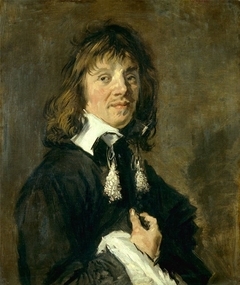 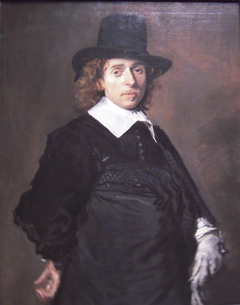 Frans Hals, the son of a weaver, was born in Antwerp some time between 1581 and 1585. 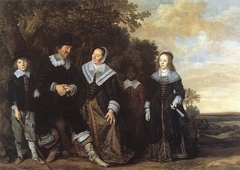 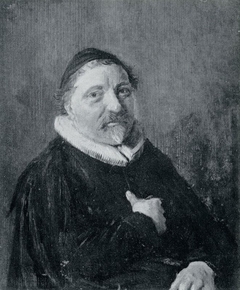 In his biography of Hals, Arnold Houbraken recounts how the family fled from the Spaniards in 1585 and settled in Haarlem. 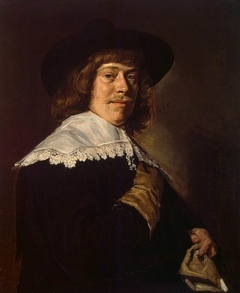 There the young painter was apprenticed to Karel van Mander. 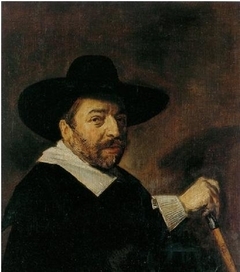 Hals joined Haarlem’s artist guild in 1610. 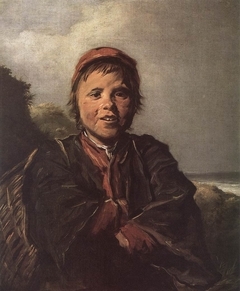 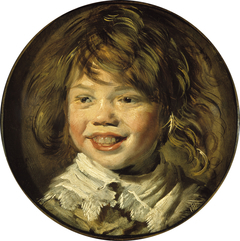 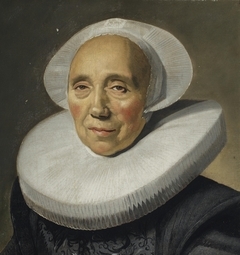 This enabled him to set up his own studio, and take on pupils and assistants, among them Judith Leyster. 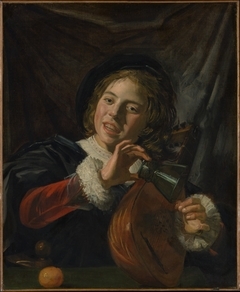 His younger brother Dirck Hals was probably also an apprentice. 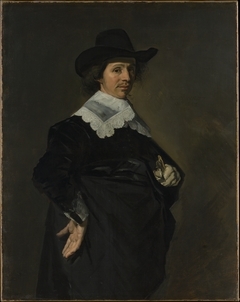 Hals was famous for his loose manner of painting, referred to by his contemporaries as 'the rough style'. 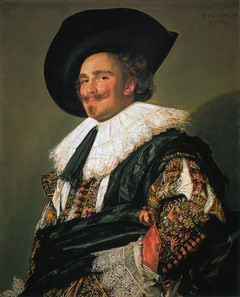 This style has been both admired and reviled down the centuries. 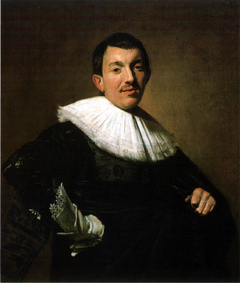 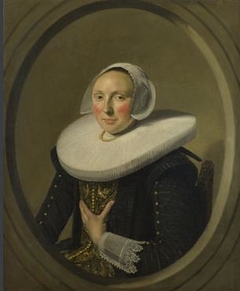 Hals tended to concentrate on portraits, and painted some superb civic guard pieces. 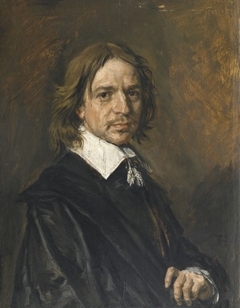 He died in 1666 and was buried at St Bavo's, Haarlem’s principal church.